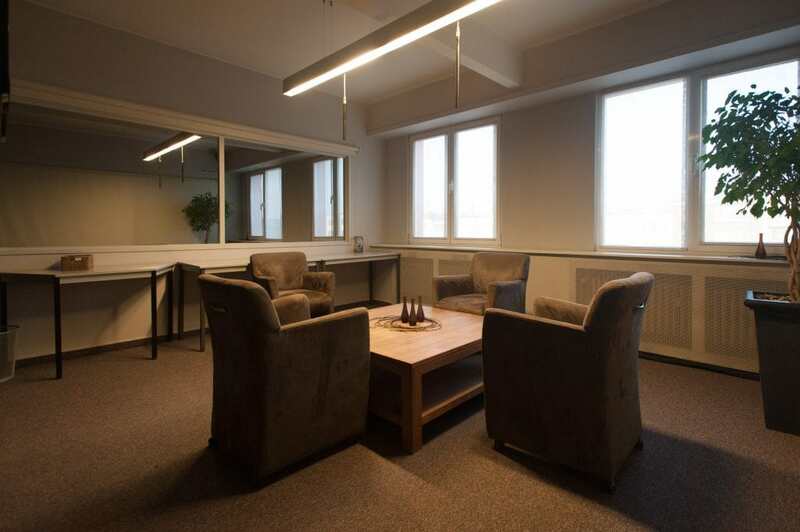 ConsumerHouse has an extensive experience in qualitative market research. 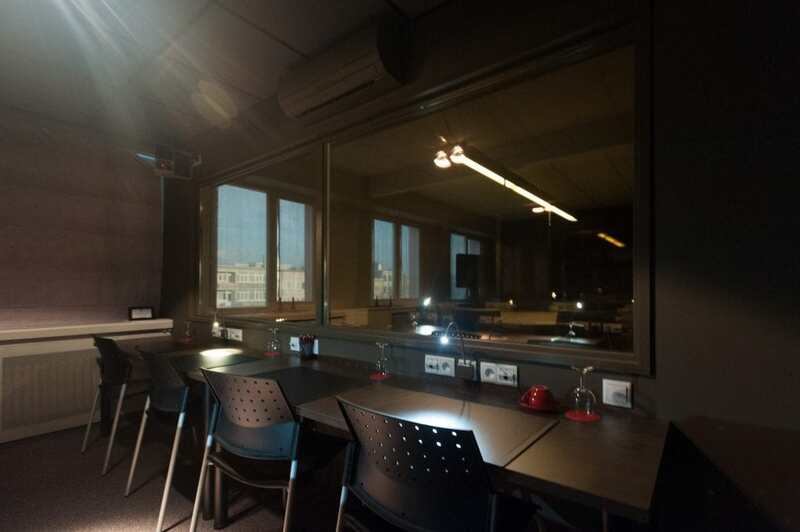 We ensure the complete organisation of your qualitative fieldwork. 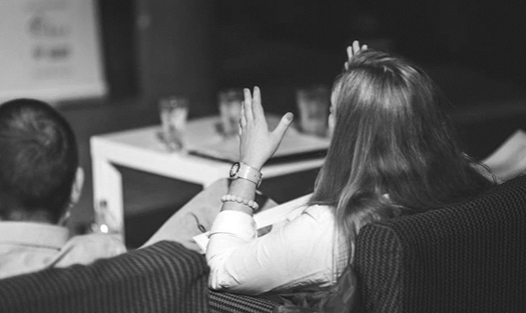 If needed, we can provide recruitment services, professional moderators, experienced notetakers, catering, etc. 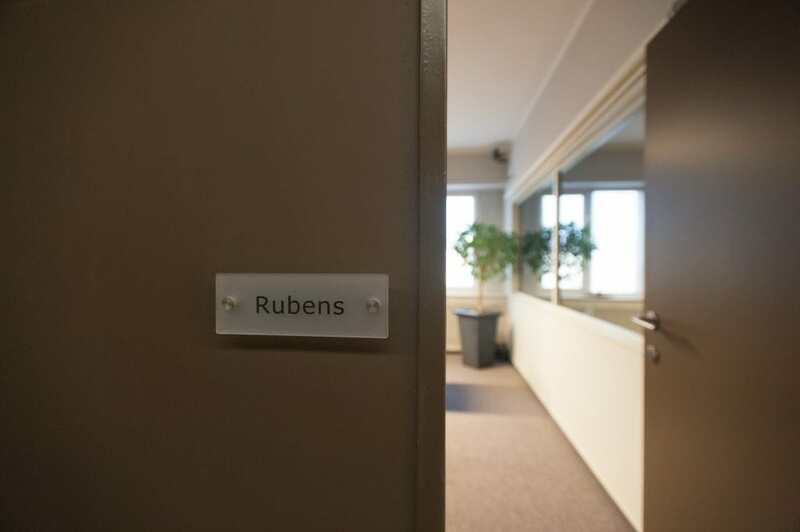 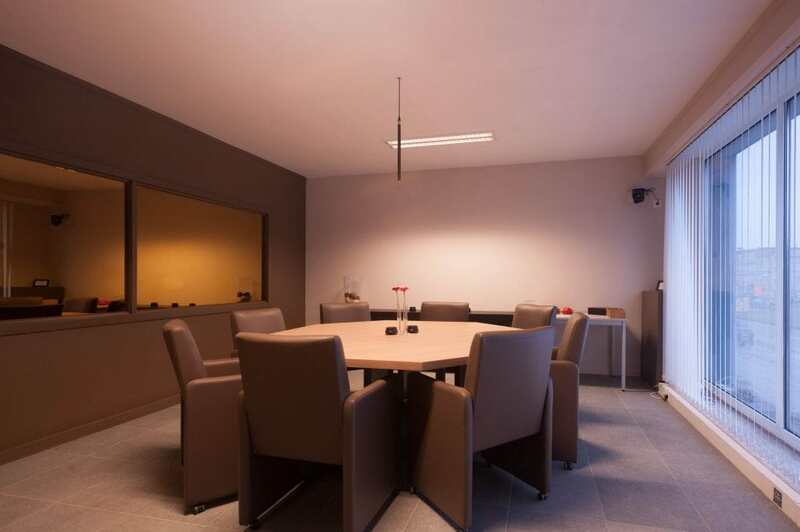 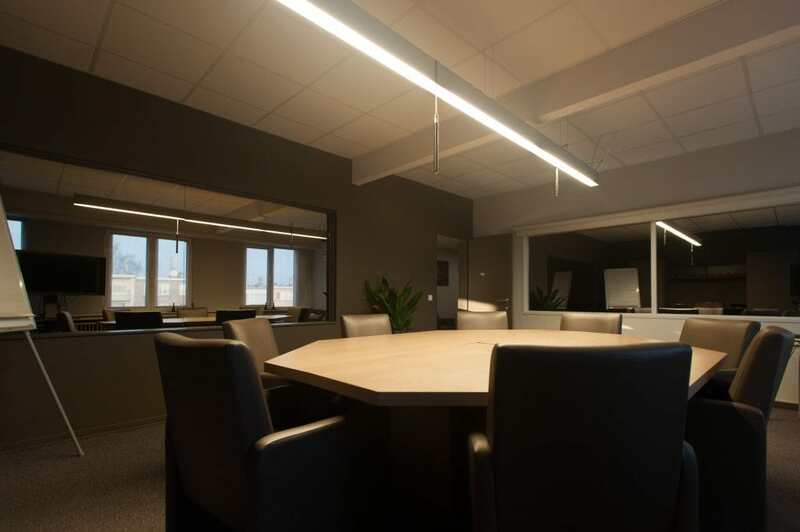 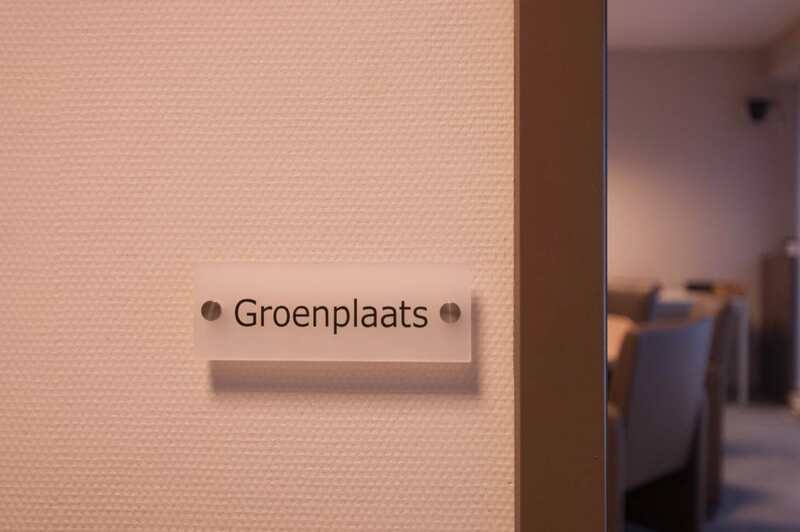 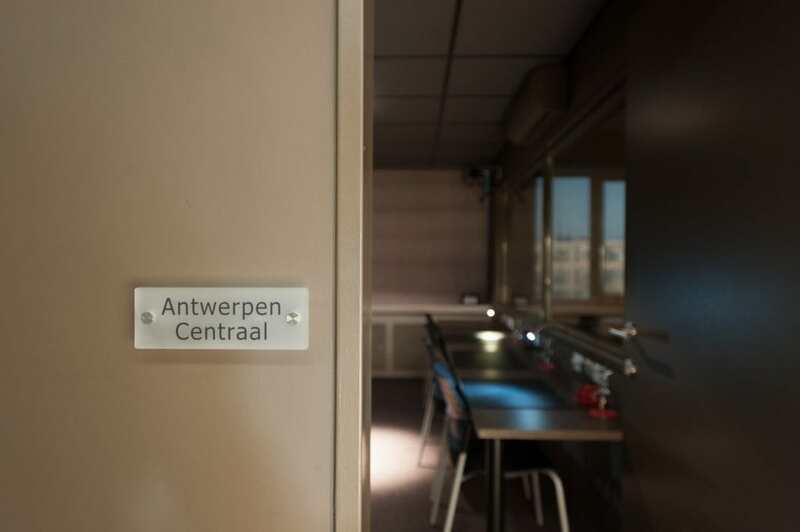 Our three well-equipped qualitative rooms are located at our head office in Antwerp.